Highway Hyundai was founded to provide a premium motoring experience to the community of Newcastle, Maitland & the Hunter Valley. We have been serving and employing throughout the Hunter community for over 50 years, offering a friendly, local service. 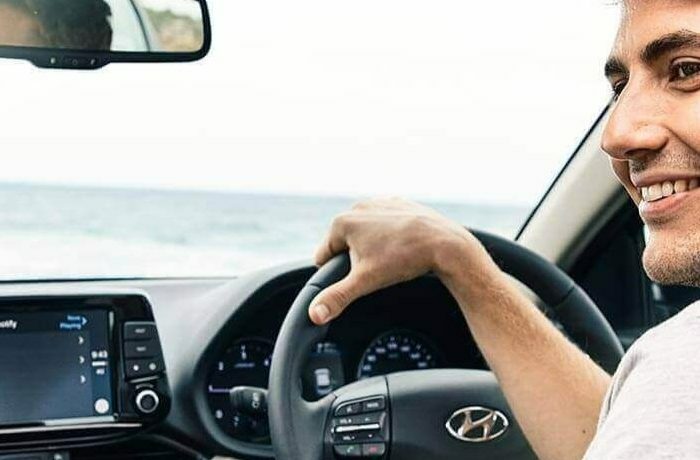 As part of AP Eagers Limited, Highway Hyundai represents one of Australia’s largest motoring groups. In 2012 we proudly opened our brand new, state-of-the-art Hyundai Showroom on the New England Highway, Rutherford. With upgraded facilities and factory trained sales & service staff, we provide first class Hyundai sales & Service to the local community. If you are looking for a dealer you can trust, make sure you call in and visit Highway Hyundai today. If you would like more information about our range of New Hyundai or our Hyundai services, don’t hesitate to Contact a friendly member of our team today.